Perfect for TV remotes, Wii remotes, dish brushes, small tools etc. 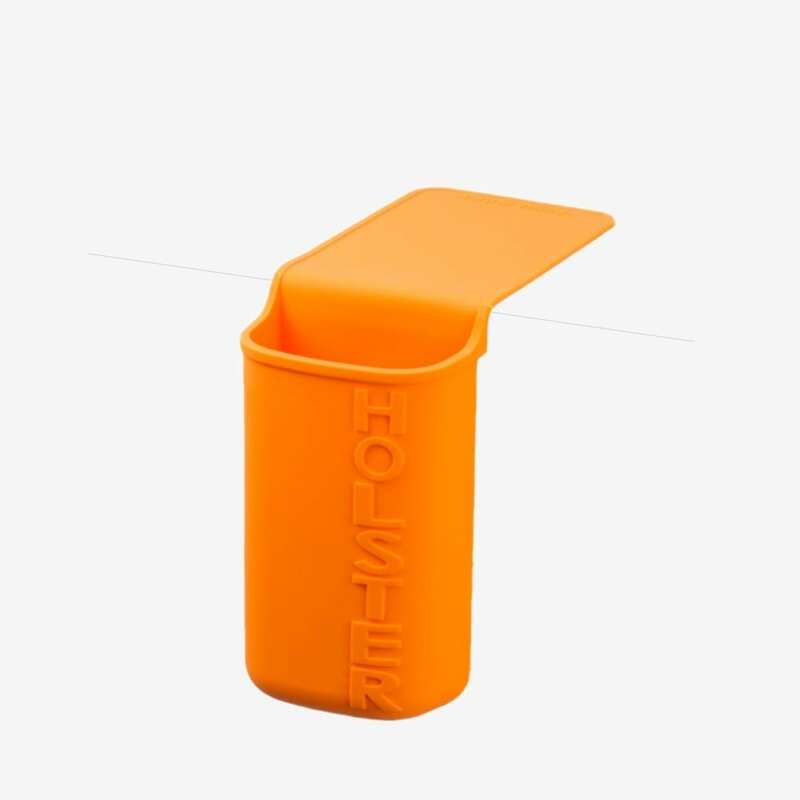 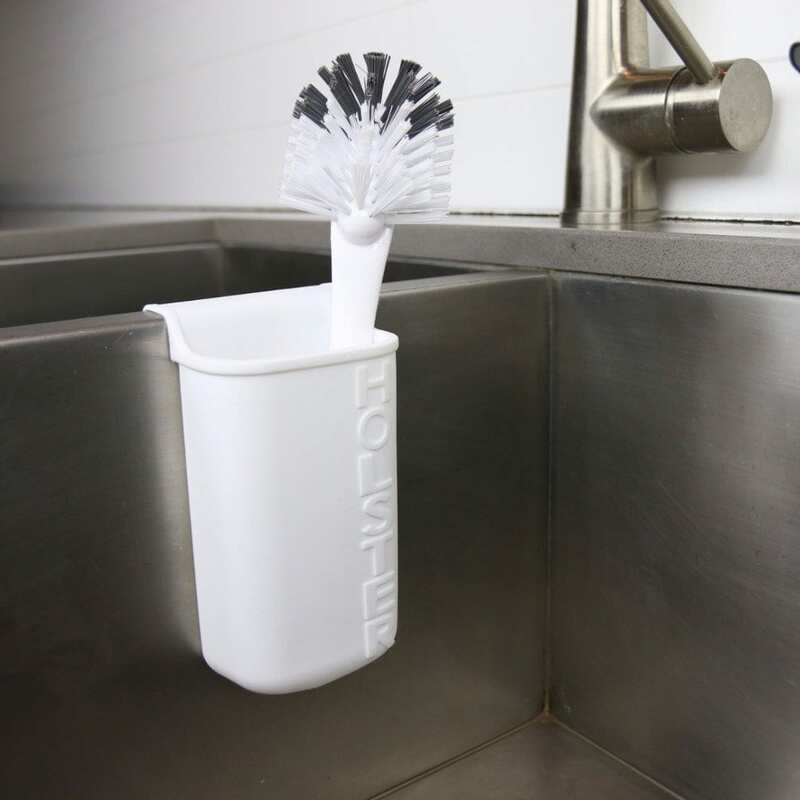 Holster Any is a handy silicone holder for small household objects that conveniently attaches to any smooth, non-porous surface whilst remaining easy to place, move, and clean. 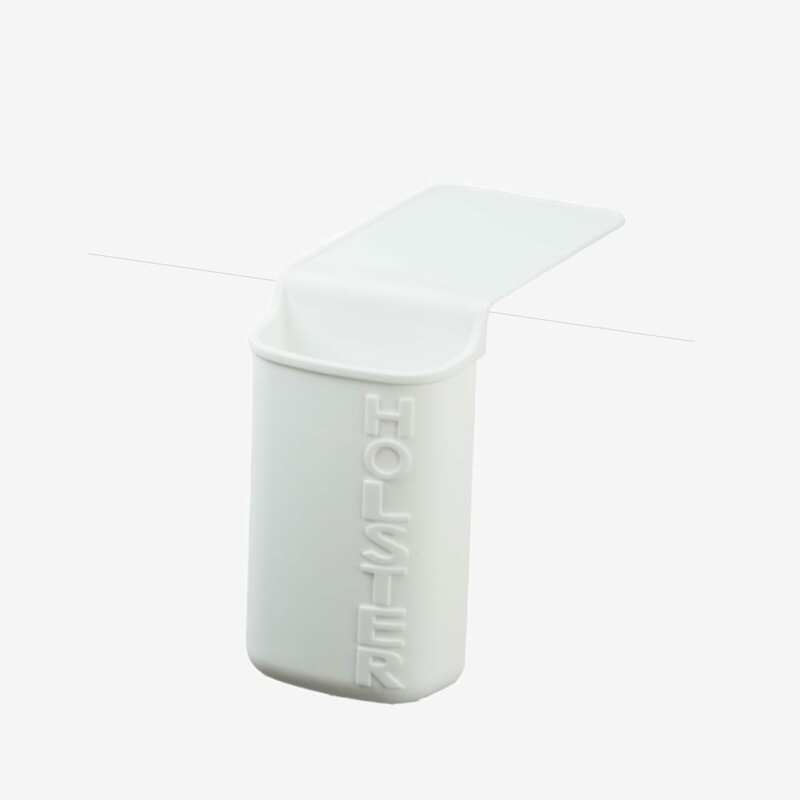 Perfect for TV remotes, Wii remotes, dish brushes, small tools etc. 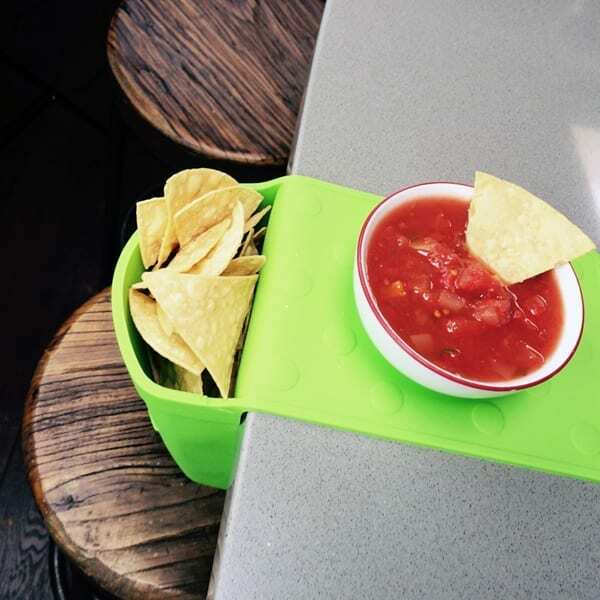 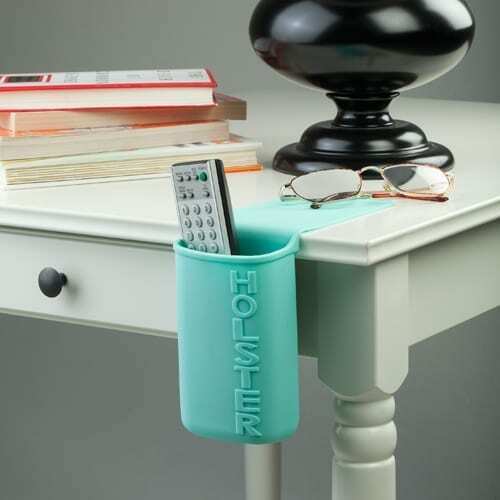 this Holster is a handy silicone holder for small household objects that conveniently attaches to any smooth, non-porous surface whilst remaining easy to place, move, and clean.